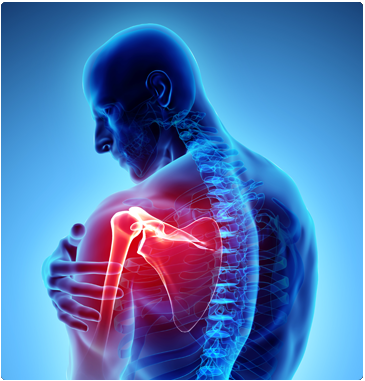 Tendonitis is the swelling of the tendons, which are the tissues that attach your muscles to your bones. Usually occurring in the shoulder, elbow, heel, and wrist, tendonitis is often the result of overuse, continuous repetitive movements, aging, and sometimes disease. At Spectrum Orthopaedics, we are experts at diagnosing and treating this very painful condition. In many cases, we can relieve your symptoms by prescribing splinting, medication, and rest. If these treatments are not effective, we can surgically remove the inflamed tissue to create a larger space for the tendons to move. For specialized orthopaedic care call Spectrum Orthopaedics today in North Canton at (330) 305-0838 or use our online appointment request form.